Misfit Shine Integration Is Here! Fitdigits is starting to feel like the most popular kid in school, because we just keep on adding partners! After recently joining forces with the Jawbone UP, Fitdigits is adding the Misfit Shine to its family of health and fitness sensors. The Shine is a new and unique way to track your steps, caloric burn, sleep, and other valuable health and fitness metrics. The biggest thing about the Shine is how low maintenance it is. Unlike most activity trackers, the Shine can be worn 24/7 right on your wrist, meaning no accidentally putting it through the washing machine or losing it, and you can even leave it on the shower or while you swim! The Shine will also automatically track sleep without any kind of interaction or button pushing on the monitor, features a battery that lasts 4 months (no constant recharging necessary), and a comfortable and lightweight design. The Shine is stylish and simple! When we began discussing a potential partnership with Misfit, we had a few people around the office give it a try, and the reviews are overwhelmingly positive. It does not hurt that the Shine is easy on the eyes! With a sleek and elegant design, the Shine is a departure from the bright colors and bulky form of sensors of the past. 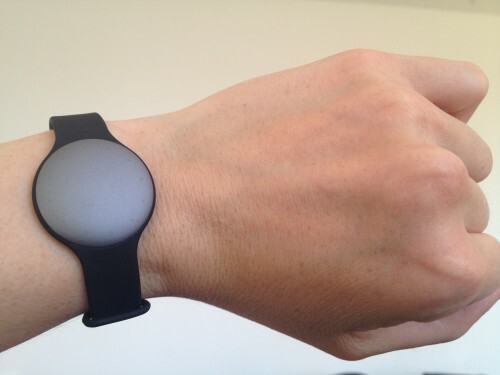 It is a simple, stylish and pragmatic approach to activity tracking. Fitdigits is ecstatic to add such a unique sensor to it’s already robust list of partners. 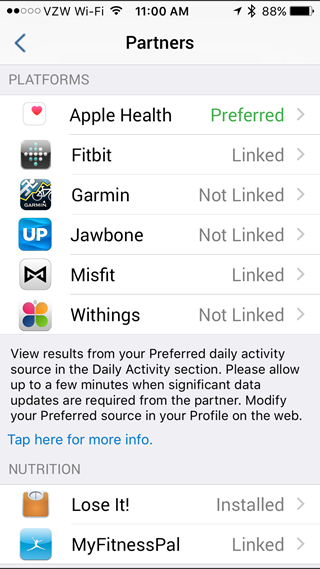 You can link your Misfit Shine with Fitdigits by logging into My.Fitdigits, going to “Partners” -> Misfit Shine ->”Link Account” and signing in with your Misfit username and password. 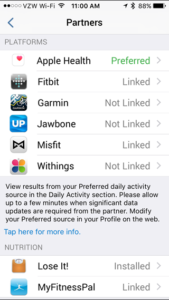 In-app integration will come with the next release of the Fitdigits, which will also feature optimization for iOS 8. Fitdigits gives our Star members the ability create groups, but create great group landing pages too. 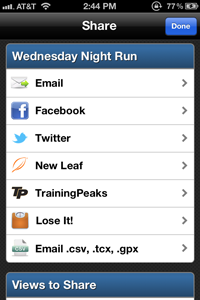 Add a custom leaderboard, group workout feed, roster, custom blog section and more to your groups page. With custom HTML widgets, add messaging, graphics and more to complete the communications. Once your group is created, a default groups page exists for your group. The default widgets include your member roster, a personal workout feed, and a feed for the Fitdigits blog, however contents are easily customizable. You must be a Group Owner or Group Administrator to modify the group page for all users (see Managing Users). From the Group detail page, tap the Menu icon in the top left. Administrators and Owners will see the Preview checkbox in the upper right. When checked, you are viewing the group page as it will show to other members (depending on widget choices). 1. Uncheck Preview to go into Edit mode. Click the Menu (three line icon) in the upper left to view the menu. Turn off Preview mode to edit your page. When in edit mode, each widget on the page has a blue administration bar above it. Tap the X to remove the widget from the page view. Tap the pencil to edit the viewing properties of the widget (whether it is shown to admins only or all team members) as well as the detail and options for the widget. You may also click and hold the top blue administration bar and drag-drop the widget into different areas or sections of the page, so you can change the layout and display to fit your tastes. This will create a sortable leaderboard featuring a variety of stats you can choose from, including time, distance, calories and more. 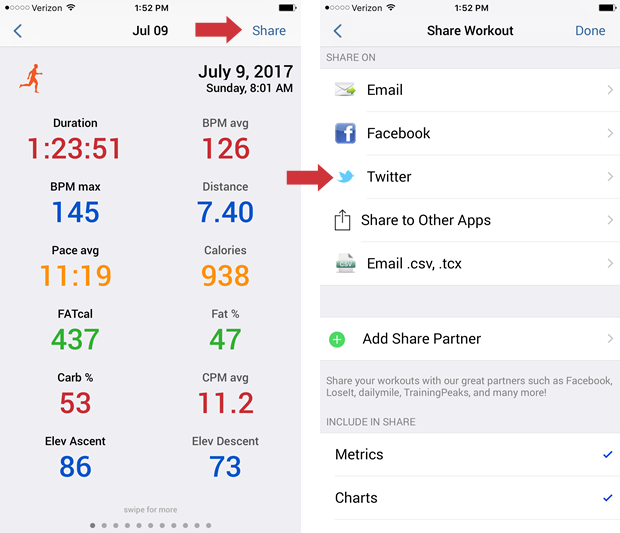 See the workouts completed by team members who have opted-in to share their workouts to the group. Tap on the icon to go to the details. The Roster is added by default. This will list all of the members of your group, along with information they have given permission for members to view. If you want to just see your own personal workout feed. This does not show on other group members pages. Add a custom banner image with this widget. The HTML widget is one of our most flexible. Basic HTML can be used to create messages and presentations to your group with almost endless variety. Show a calendar with checks on all the days the group recorded activity, see the totals below, and select a day to drill into specific activities. You can easily link to an existing blog feed. You will need to know the blog feed URL and specify how many posts you want to show. Choose from a variety of different page layouts to change the look and feel of your groups page. 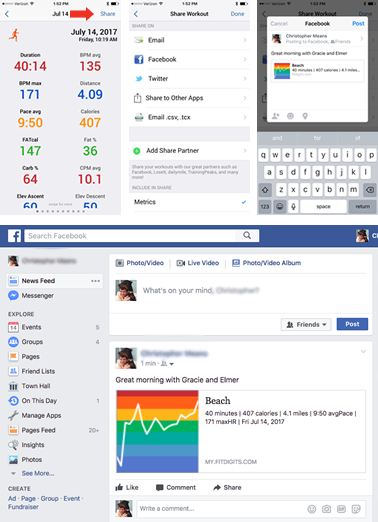 This will reset your page to the default widgets and settings. We hope you enjoy your group and group page. If you have any trouble, please contact Customer Support. 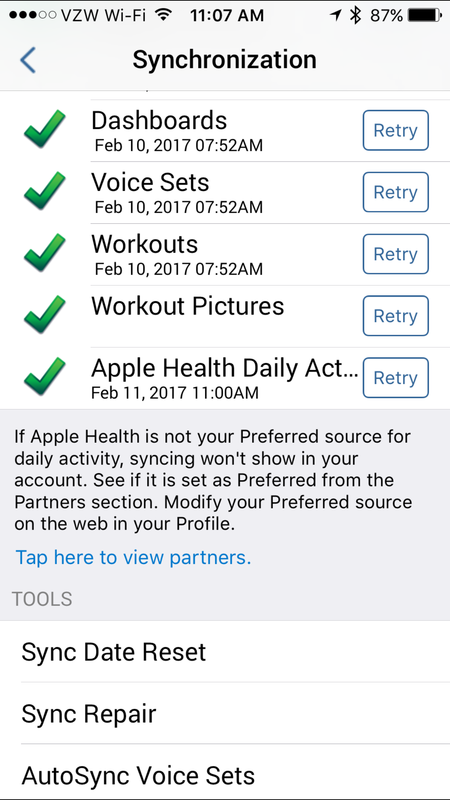 Post your workout results to Facebook directly from the Fitdigits apps, which links to more detail on your shared workout page online. 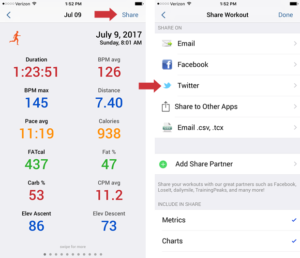 If you already have the Facebook app on your device, you will be asked for permission to post your workout results. If you do not have the Facebook app, you will be redirected to Safari. 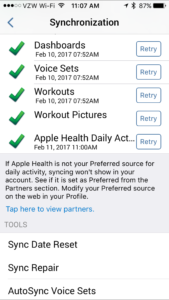 From here you will be able to log in and give permission to post workout results. A screen will appear that will allow you to make a comment, tag others, add location and choose where to post it before it is actually posted. When done, tap Post. 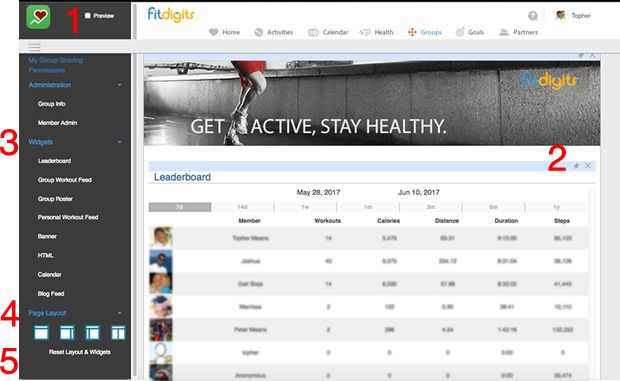 Fitdigits Apps and website offer the ability to tweet your workout directly from your results screen in the app. a. If you haven’t already, install Twitter. Then add your account by typing in your login and password. b. Once you login, scroll down to make sure Fitdigits has permission to use Twitter. A link with your activity will pop up. 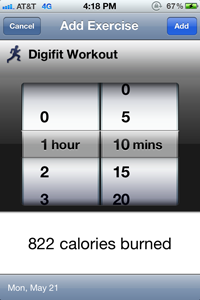 Now your Fitdigits workout will be tweeted out to all of Twitter! 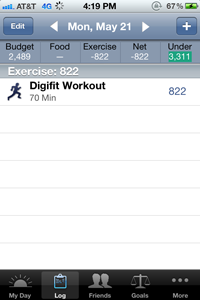 Make sure to tag your workouts #getfitdigits so all of the Fitdigits users will be able to see your awesome workout.